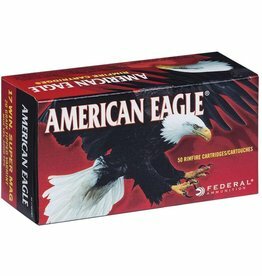 Every good shooter knows that your ammo is as important as the quality of the firearm you put it in. That is why seasoned firearm owners spend so much time finding the ideal ammunition for the job at hand. 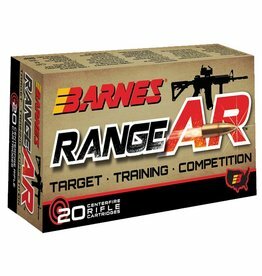 The ammunition type you need begins, of course, with your firearm type. 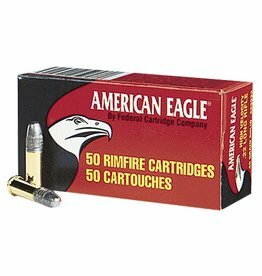 At Sam’s Firearms, we stock various types and brands of ammunition for handguns, shotguns, and rifles. 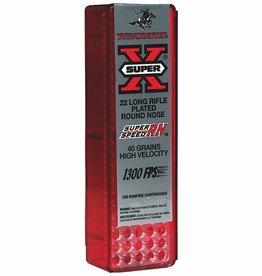 Also, for the real enthusiast, we carry a complete arsenal of reloading supplies, including presses, bullets, and powders. 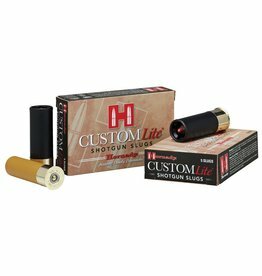 Once you have narrowed down your selection to your style of firearm, you will need to choose what ammunition you will require based on what you want to do with it. For instance, if you’re heading hunting, what size game are you considering taking down? 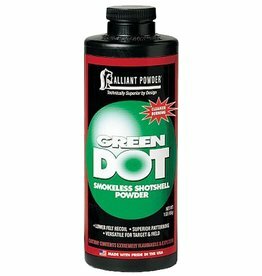 Do you anticipate your ammo needing to have the ability to shoot through other objects? Moreover, if you are looking for home security, your concerns will change considerably. You will require something that has “stopping ability” but won’t proceed through walls and entryways and injure innocent bystanders. 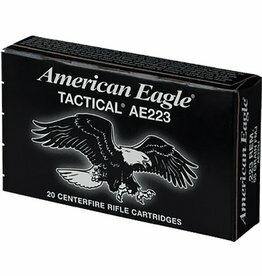 As you can see, you ought not simply buy just any type of ammo for your firearm and expect the best. 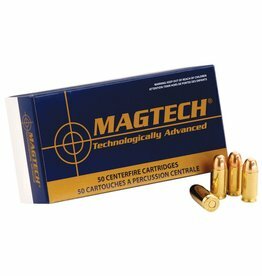 To improve your accuracy, and avoid investing in unproductive ammunition, you should give attention to a particular ammo to your requirements. The results are, in case you are not sure what it is that you’ll require, the experts at Sam’s Firearms are here to assist. 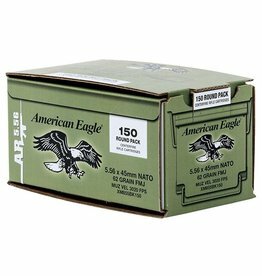 Our friendly team is here and ready to answer any questions you have to get you the best ammo to meet your needs. 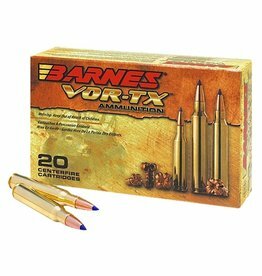 So trust Sam’s Firearms if you are looking to discover the best ammunition selection around. 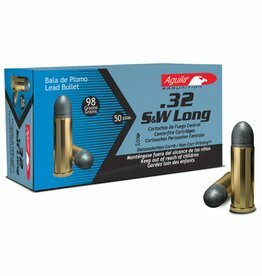 380 AUTO 90 gr. XTP 25RD. 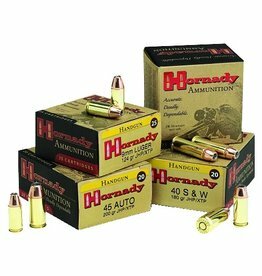 Hornady 380 AUTO 90 gr. XTP 25RD.